The word “Life” means both “to live” and “living beings”. Our vision is to encourage people to “live” a better life as well as care for all “living beings”. To begin with, we can try and experience the differences brought by using “Eco-friendly”, “Natural” and “Vegan” products. 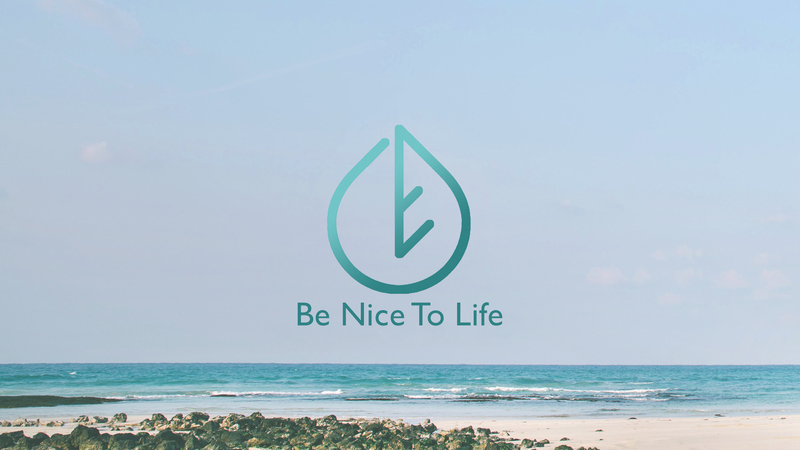 “Be nice to life” can be easily achieved by making different choices in various aspects of our daily lives. Each of us can go green by changing wasting habits. Say no to disposable products and choose items that can be re-used including eco food wrap, pocket cup, stainless steel straw, collapsible lunch box, among others. It’s not the sole responsibility of the Government and experts to promote environmental conservation, but every household can do their part. Indeed, everyone can contribute to waste reduction for the good of the earth and ourselves. Use products made by natural ingredients and avoid contacting harmful and allergenic chemical substances (e.g. petroleum derived surfactants or foaming agents like SLS/SLES, synthetic preservatives like Paraben/MI/MCI, synthetic fragrance, etc), can prevent skin & body irritation and will not contaminate the environment. We provide a wide array of natural products ranging from handmade soap, skincare, mineral makeup, laundry powder, home care to pet care. Veganism, environmental conservation and the earth are closely related to each other. Veganism is not only a practice in diet but also a philosophy that can be associated with all aspects of everyday life. We can choose food and products of non-animal origin and cruelty free. In addition to health benefits, the practice avoid hurting animals for our own desires.